Search Strathmore lake homes, REALTORS® with Strathmore real estate statistics, news, maps & homes for sale on Thursday, April 25th 5:33pm. Currently active properties in this subdivision average price $341,282.45 highest $4,900,000.00. 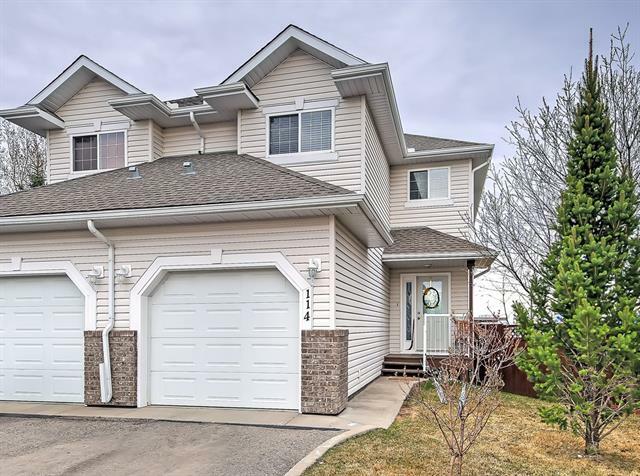 Property types in Strathmore may include Attached homes, affordable Detached Homes, Luxury Lake Homes plus Condos, Townhomes, Rowhouses, For Sale By Owner, Lake Homes including any Bank owned Foreclosures. 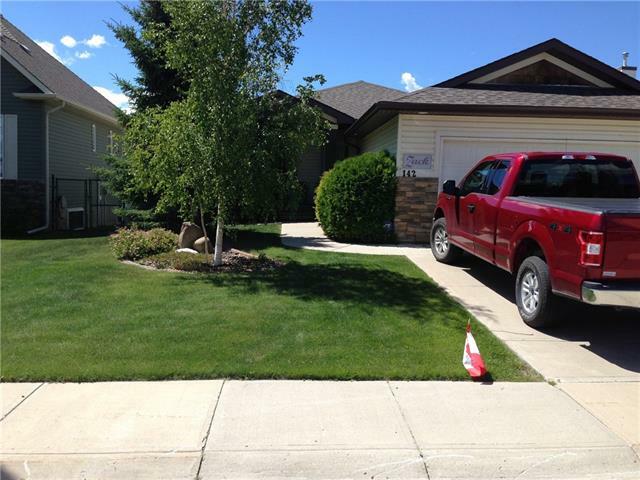 How is the Strathmore Lake Homes For Sale Market?
. Find new real estate statistics, public schools or explore local community information and daily news. The Strathmore real estate market is changing you need experienced real estate agents who know current market trends in the area. Compare Strathmore real estate reviews, weather, golf courses, real estate maps. Wonderful restaurants, shops, off leash dog parks and of course people! Home buyers find Strathmore appealing because of its location. 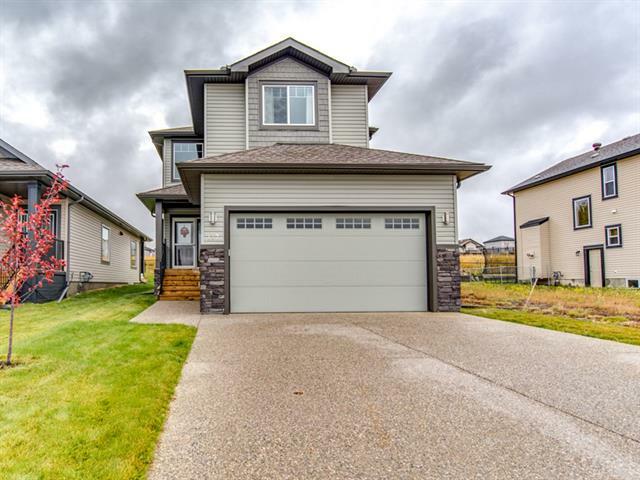 Find new Strathmore Lake Homes For Sale, compare Strathmore homes with attached, detached and single family homes. Strathmore is a residential neighbourhood in quadrant of with plenty of open area parks and recreation.